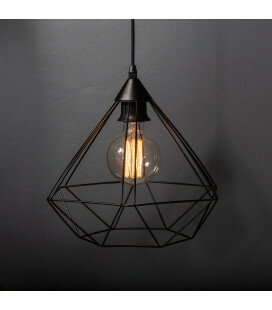 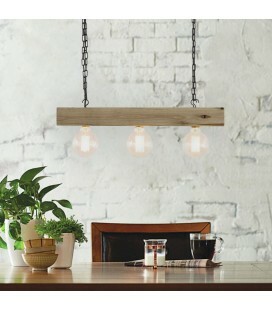 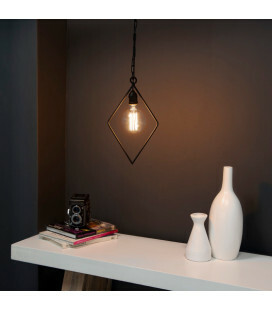 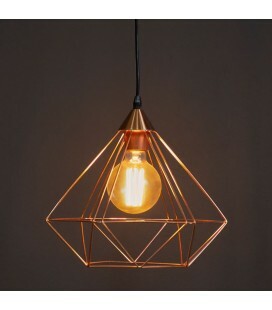 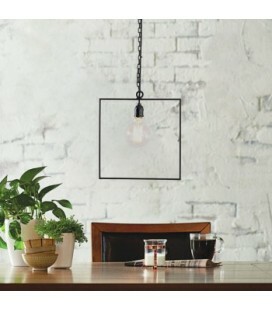 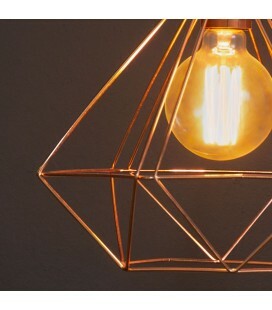 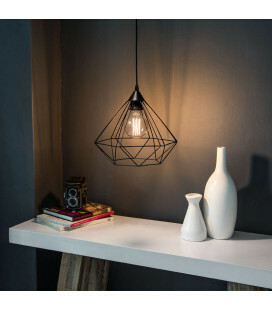 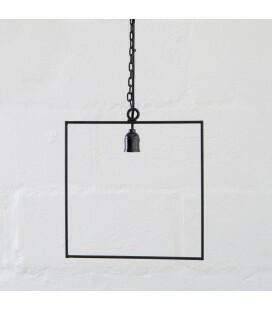 Contemporary square shaped steel hanging pendant. 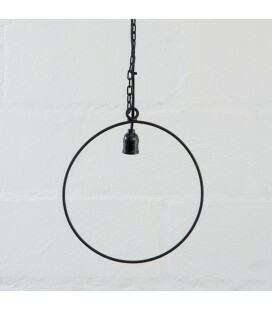 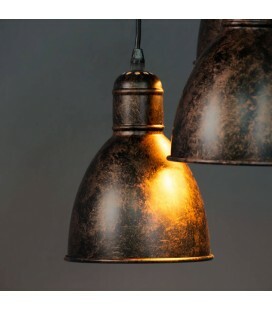 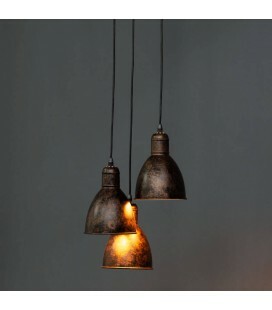 Contemporary round shaped steel hanging pendant. 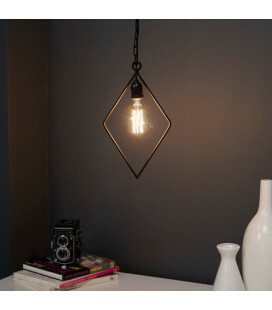 Contemporary diamond shaped steel hanging pendant. Contemporary 3 globe hanging pendant. 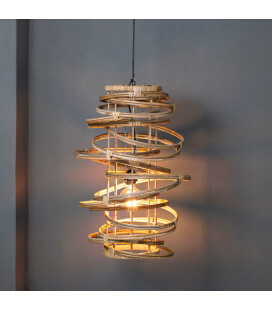 Handwoven Indonesian pendant made from natural kubu. 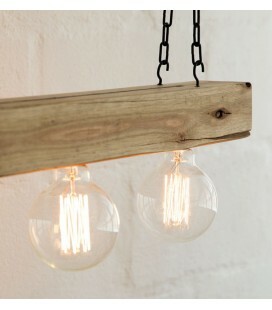 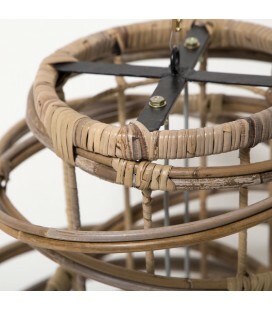 This piece is sure to create a focal point in any living space.